Helps to eliminate fats and make the skin soft and smooth. It also cleans the skin, eliminate rash, cause no skin irritation as well as no side effects. 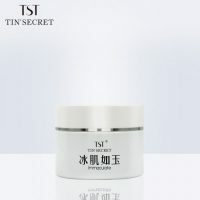 SKU: TST22 Categories: Beauty, Mask Brands: TST Tin's Secret. 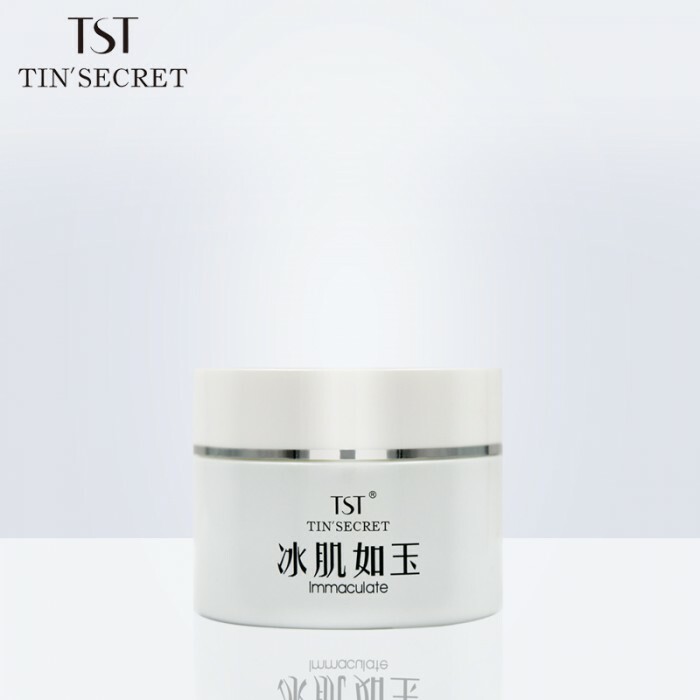 ‘ alm, Smoothing: Tea extract helps to eliminate fats and make the skin soft and smooth. It also cleans the skin, eliminate rash, cause no skin irritation as well as no side effects. Repair: The use of Centella Asiatica extract can soften the skin, helps to solve the phenomenon of sagging skin. 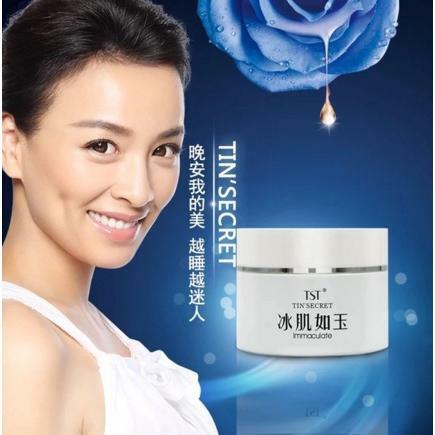 Especially for post-natal mother, the skin will achieve the effect of firm and smoothness. It prevents water retention too. 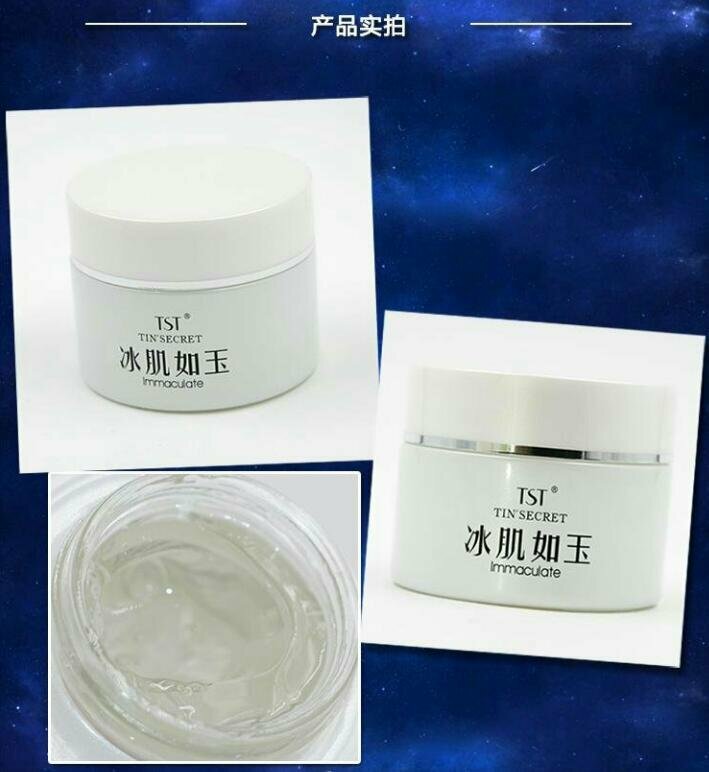 Calm the skin: Mother Chrysanthemum extract regulates the oil and water balance of skin. 1. Cleanse the face and apply the regular skin products. 2. 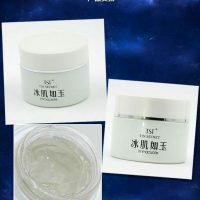 Take an appropriate amount of the gelly mask and gently apply on to the whole face. Avoid eye and mouth area. 3. Do not required to wash off. Wash off the next morning after you wake up only. 1. Please stop using if allergies or discomfort occur while in use. Consult a doctor if allergies did not improve. 2. For sensitive skin, recommended to do a sensitive test before using. 2. Keep in ventilated shade, not direct sunlight. 3. Please close tight after use.